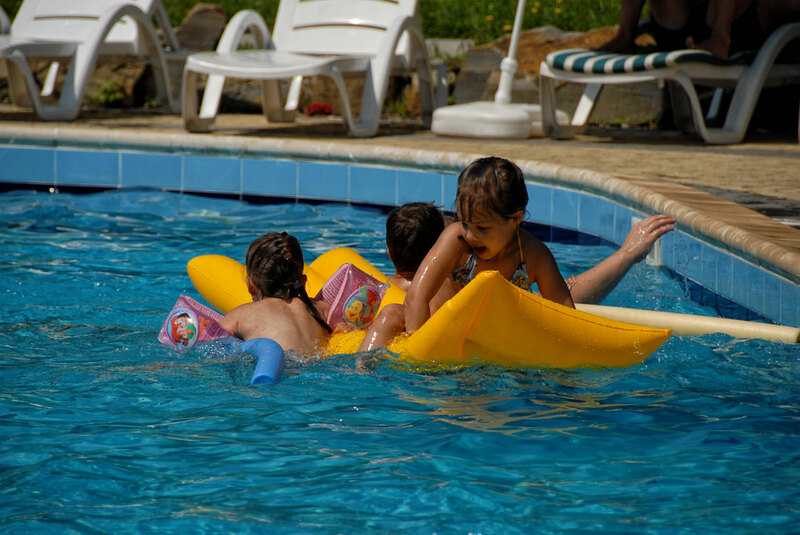 Feel the real carelessness with the benefits for your health you can in the territory of our summer swimming pool! 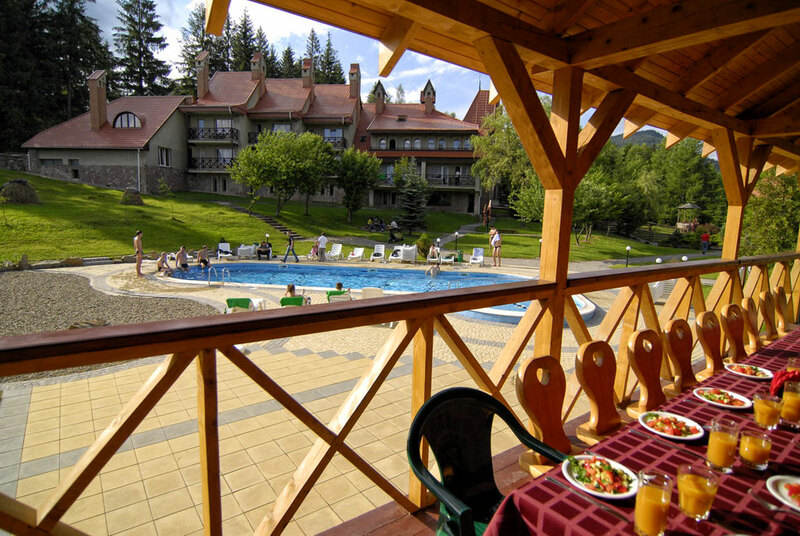 "Perlyna Karpat" invites you with family and friends to get the necessary portion of positive, fresh and velvet suntan! 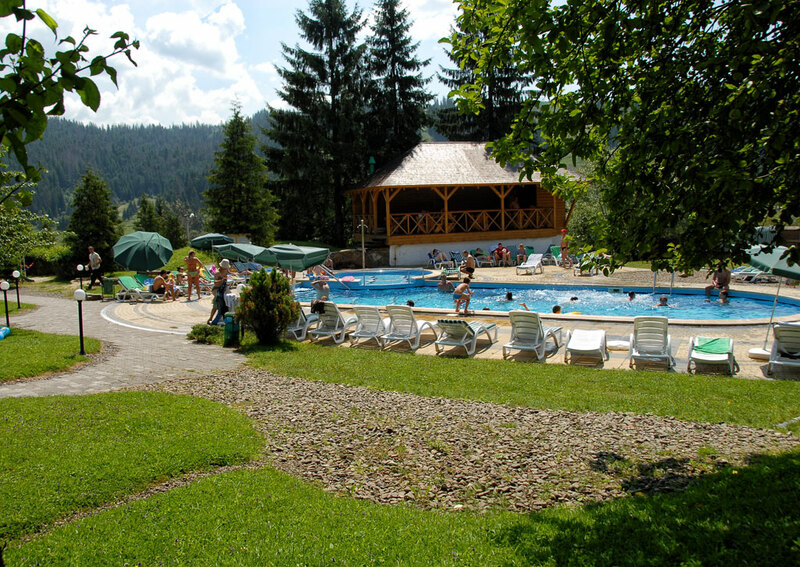 Summer outdoor swimming pool with a size of 16m x 6m, depth - 1m 60cm, which will appeal to lovers both passive and active, because in the pool you can like to soak up under the rays of the Carpathian sun, and always enjoy swimming. 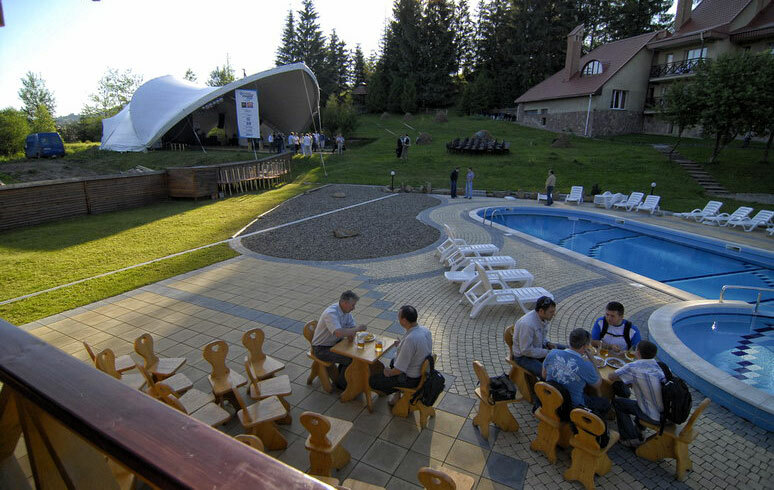 We are pleased to inform you that there is a summer bar on the territory of the pool where you can order cooled beverages, ice cream, cocktails for all tastes.. 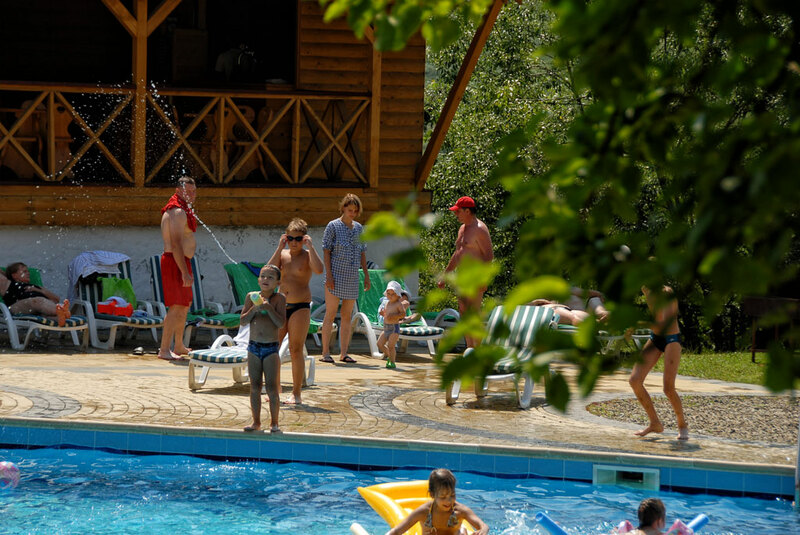 The heated swimming pool for the summer of 2018 will work from June 1 to September 10..